I tap the cue ball; it misses and hits the table’s side. My boyfriend smiles, lines up the cue ball with the eight ball, hits it hard and sinks it. Darn. Another game down, but I think I’m getting better. “Hey babe, I’m going to get another drink, want one?” he says with a smile. He walks away from the table. The bar is some Houston hole in the wall. 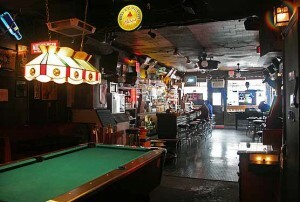 Pool tables, dart boards, hard wood surfaces that smell like mildew. The rain hasn’t let up for hours so we’re riding out the storm eating greasy burgers and drinking beer. He’s playing pool, I’m playing miss-the-ball. I glance around the room and feel like I’m in a country music video. There’s a biker in the corner with long grey hair and a leather jacket. Two girls sitting at the bar; one in a camouflage crop top and the other in a leather fringe vest. The cowboy to our left has on a Stetson hat, Wranglers, and a pair of ostrich boots. I’m taken aback by his words. The cowboy looked familiar. I can’t place his face but I recognized his eyes and voice. The shape of his shoulders the curve of his cheek. I smile an awkward grin and continue back to the pool table. I turn around to look again, the cowboy is gone. When the rain abates, we settle up our tab and leave. My boyfriend drives me home; I’m exhausted and head straight to bed but have a fitful sleep. I’m haunted by the cowboy and his words until I place his face. I sit up with a start and pull out my journal. I know it was my deceased husband. The next morning, my husband’s cousin–high school classmate, close friend–receives a donor kidney. A young twenty-something crashed not more than two miles from the dive bar. The cousin coded on the table two times, but now the prognosis looks good. 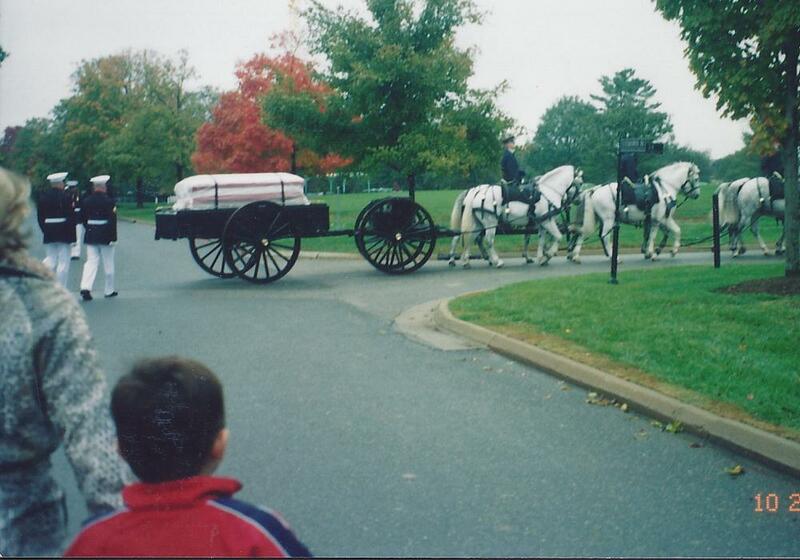 That day, I know that my husband had been with his cousin, holding his hand, telling him it’s not time to go. Since his passing five years earlier, my thoughts often returned to my husband; but he hadn’t appeared in my dreams since that night in the bar. The next day, I receive a package from the cousin’s mother. It is August, the post mark reads December 15, 2008. I laugh to myself and put the shiny ornament away in a holiday storage box when I receive a phone call: the cousin passed the night before. He was 46 years old. I close my eyes and think about his widow. A young mother, a young husband, a life cut too short. My journey is all too similar. I hold a picture of the two; dressed in football uniforms, sweat in their hair, flirting with the camera. Together then, as I know they are now. Think what you will about coincidences, oddities, and strange occurrences. 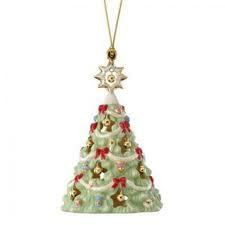 I know what happened that night at the bar, and I know why I received the ornament the day the cousin died. 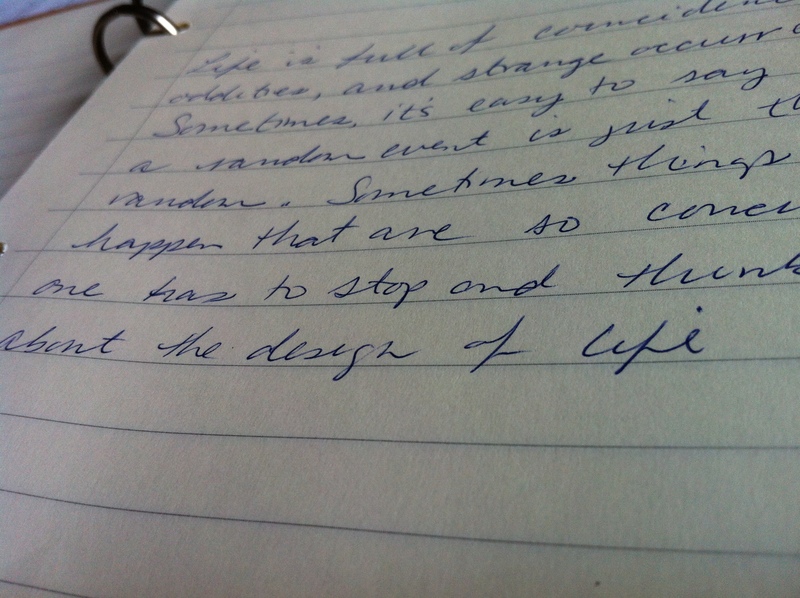 Sometimes things happen that are so concurrent, one has to stop and think about the design of life.